This Husky 2nd floor liner fits your 2010-2018 Dodge Ram 2500 and 2011-2018 Dodge Ram 3500 Crew Cab pickup. Some Ram 1500 applications are also supported (see product details inside). 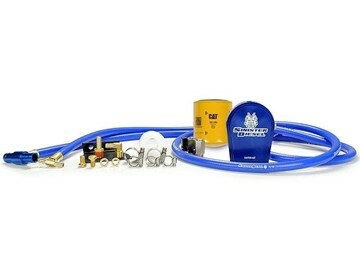 This kit for your 2007-2012 Dodge Cummins 6.7L turbo diesel contains all the plugs that are necessary to plug the DPF (Diesel Particulate Filter) sensor bungs. These Husky 2nd & 3rd seat floor mats fit a massive range of vehicles. 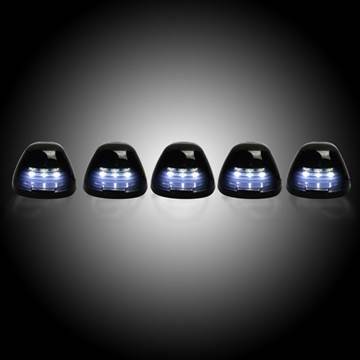 Most notable are: 1994-2002* Dodge Ram, 2004-2009 Ford E-350, and 1999-2014 Ford F250/350/450 Superduty. 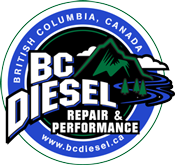 Check application listings inside to make sure your vehicle applies! 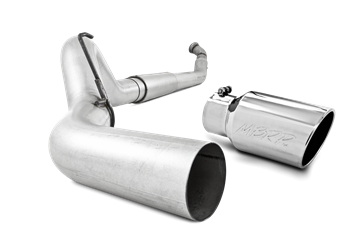 MBRP's 5" aluminized AL INSTALLER Series Turbo Back Exhaust System for your 2004.5-2007 Dodge Cummins 5.9L diesel truck comes with a T304 polished stainless muffler and MBRP exhaust tip. This Husky 2nd floor liner fits your 2009-2014 Ford F-150 SuperCrew cab pickup. Mount your Edge CS/CTS/CS2/CTS2 Attitude monitor with this custom made dash mount for your 2003-2004 Ford 6.0L Powerstroke King Ranch and 2000-2005 7.3L/6.0L Powerstroke Excursion! 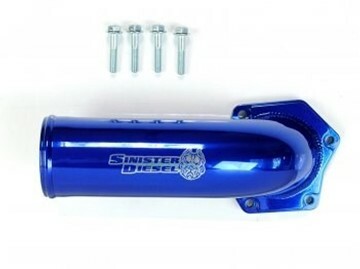 The Sinister Diesel intake elbow for the 2008-2010 Ford Powerstroke 6.4L replaces the restrictive stock piping with larger diameter CNC mandrel bent aluminum tubing, increasing performance and turbo spooling while allowing higher boost levels. Race tuning required. 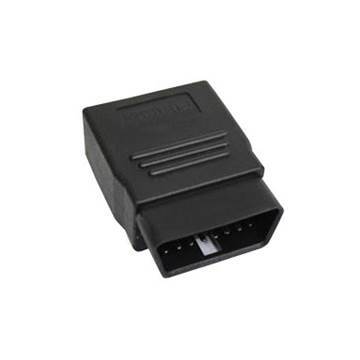 The H&S Peformance TPMS Module allows you to enable adjustment / disablement of the TPMS (Tire Pressure Monitoring System). 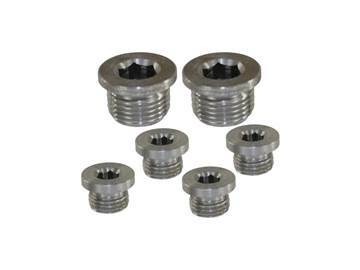 Front and Rear pressure can be independently adjustable from 0-100psi. 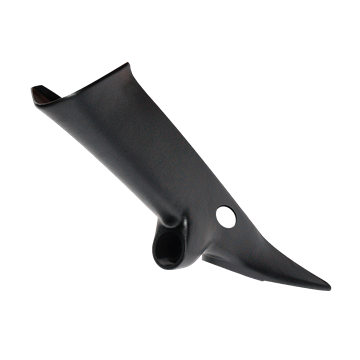 Must be used in conjunction with an H&S Black Maxx, Mini Maxx, or XRT Pro. 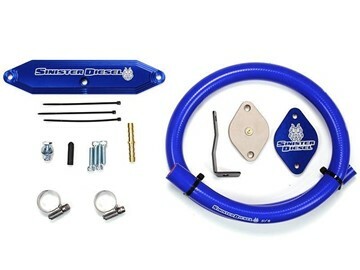 Add years of life to your 2008-2010 Ford Powerstroke 6.4L with Sinister Diesel's Water Coolant Filter Bypass System. 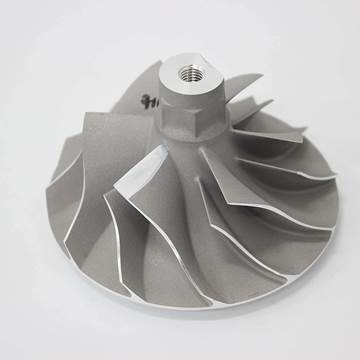 Removes contaminates such as casting sand and metal shavings so that your water pump, EGR cooler and engine oil cooler will last longer. 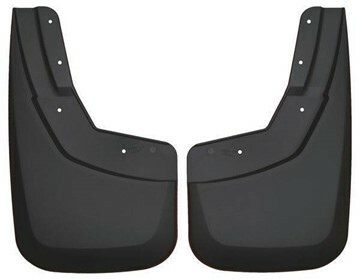 These Husky front mud guards fit your 2015-2019 GMC/Chevy 6.6L LML/L5P Duramax SRW/DRW pickup. Some GMC/Chevy 1500 applications are also supported (see product details inside). 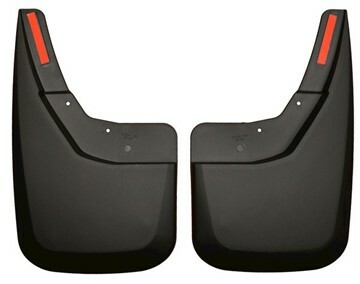 These Husky rear mud guards fit your 2015-2019 GMC/Chevy 6.6L LML/L5P Duramax SRW pickup. DRW applications not supported. Some GMC/Chevy 1500 applications are also supported (see product details inside). 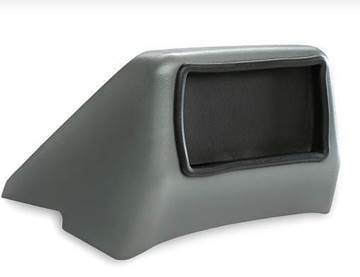 Bully Dog's A-Pillar mount for your 2001-2007 GMC Chevy Duramax 6.6L Classic LB7, LLY and LBZ (with speaker) simply slides over the top of the stock A-Pillar. 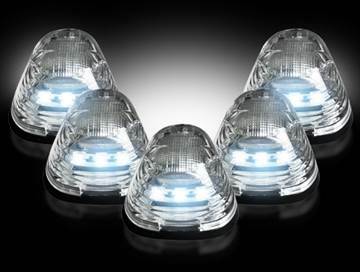 They are made to make your unit easy to access, without obstructing the drivers view of the road once installed in the mount. Mount your Edge CS/CTS/CS2/CTS2 Attitude monitor with this custom made pillar mount for your 2014-2017 GMC/Chevy Duramax 6.6L LML diesel! This does not fit 2014 HD applications.